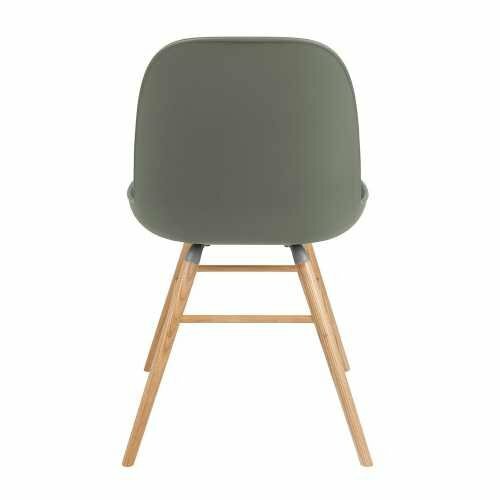 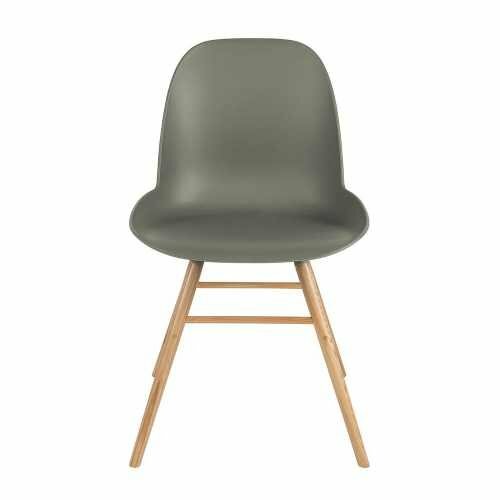 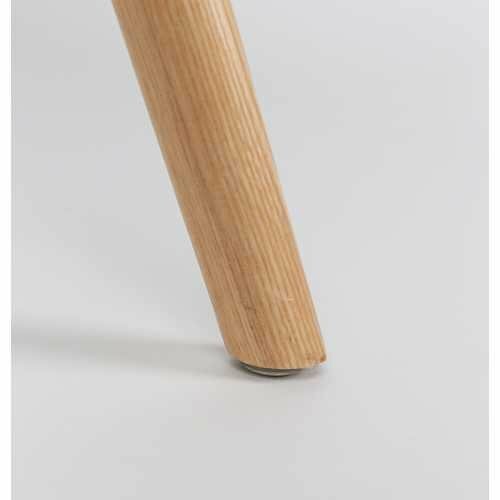 Much like its sister product the Albert Kuip Armchair; the Zuiver Albert Kuip Chair is the design child of Dutch design studio APE and Zuiver. 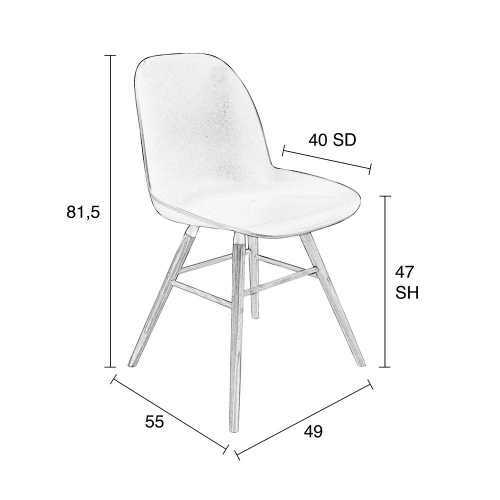 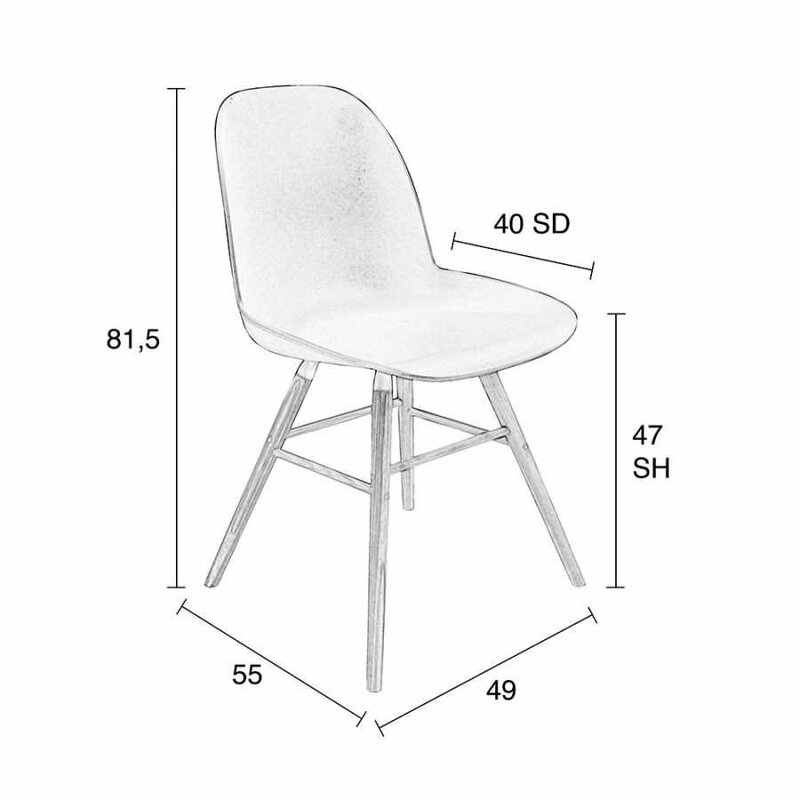 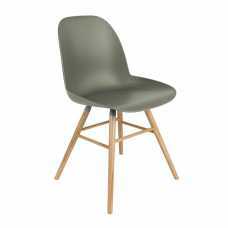 The modern contemporary design of the Albert Kuip Chair is both fun and aesthetically pleasing. 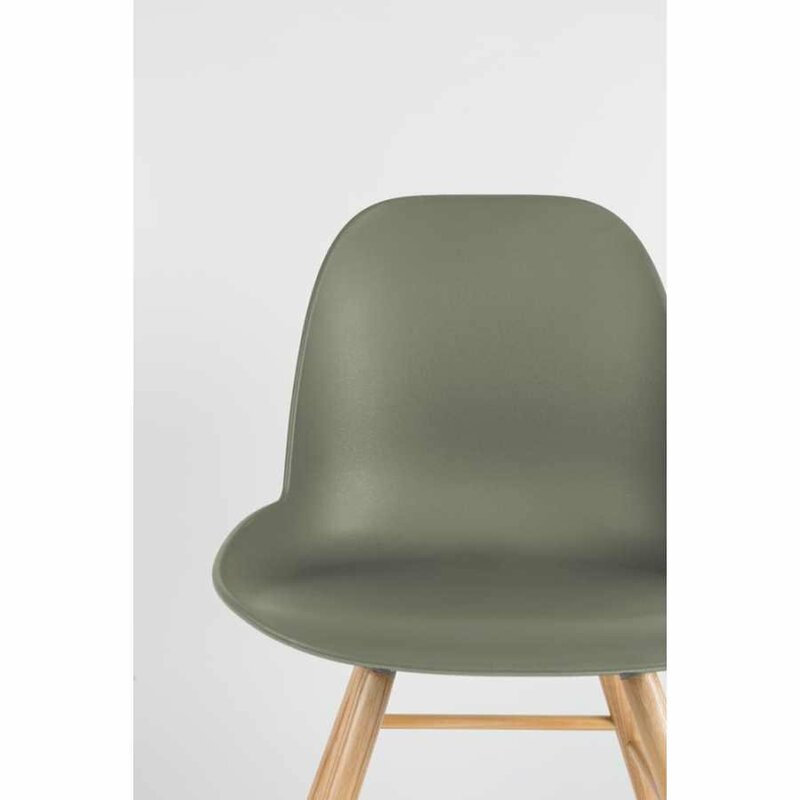 A true vision of Dutch design, this piece not only looks inviting but has a comfort about it that is next to none. 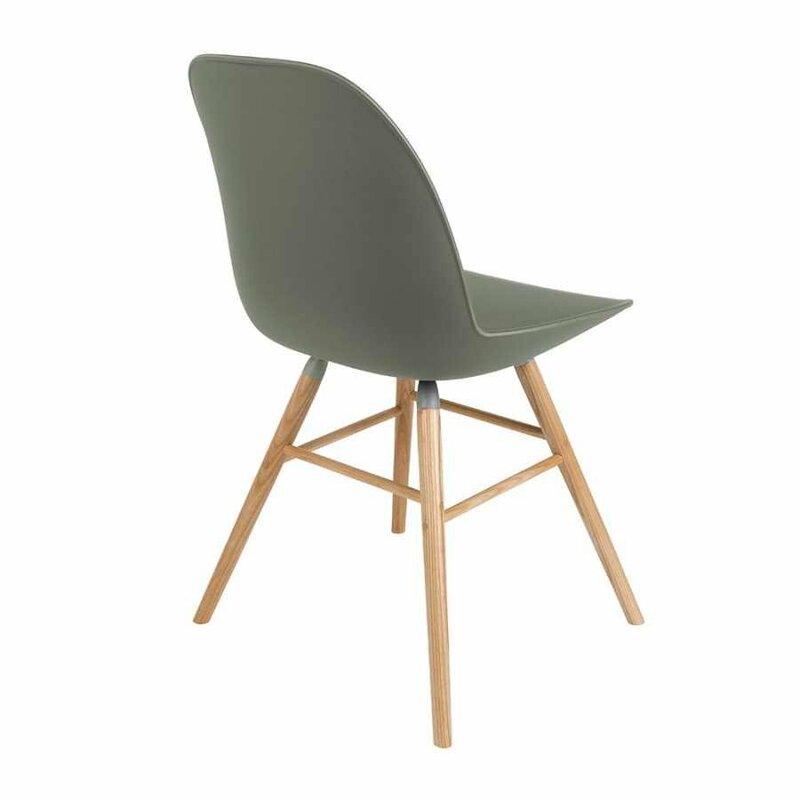 The funky design of these chairs would add the perfect finishing touch to any dining room or kitchen area. 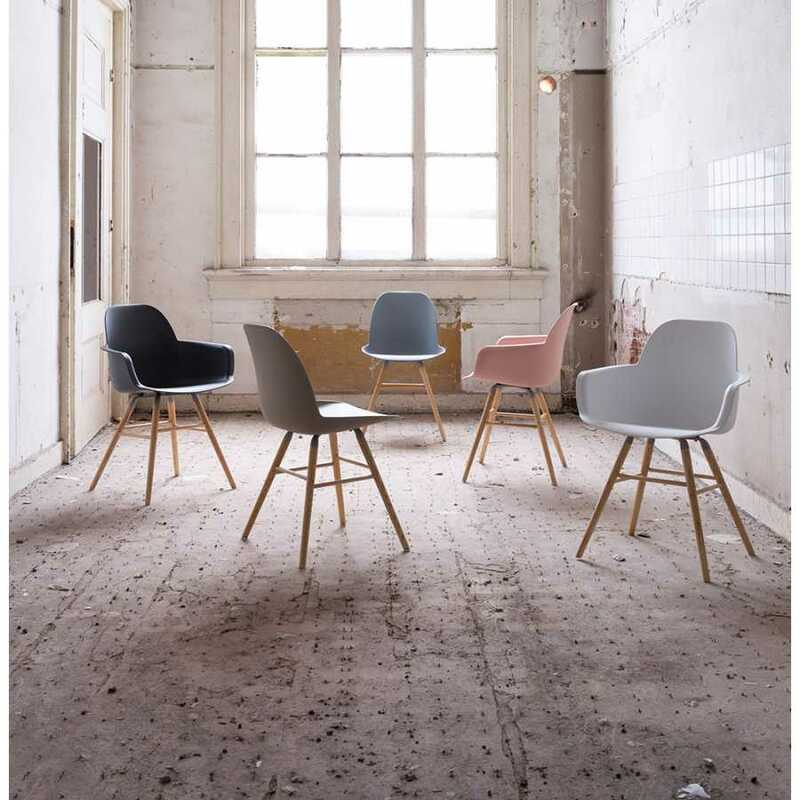 Available in 6 colour ways; soft powdery shades of Old Pink, Taupe and Green, as well as the more natural shades of Light Grey, Dark Grey and White. Introducing this playful range of colours ensures Zuiver remain on trend and ensure these chic armchairs (55cm Width x 49cm Depth x 81.5cm Height) come in a colour to suit every home. 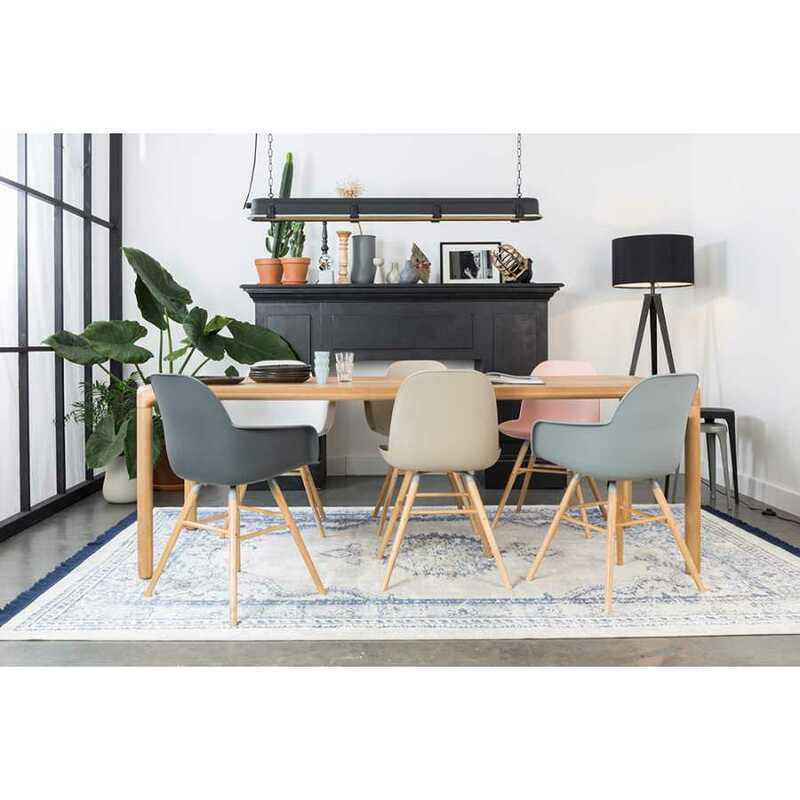 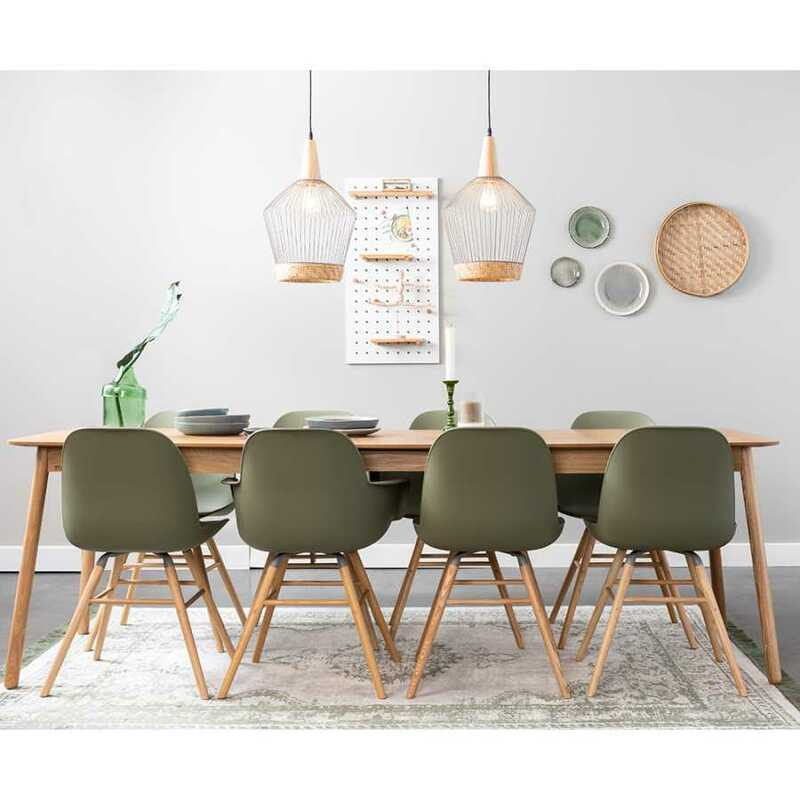 The colours work well individually or as group, meaning you can keep all your chairs the same colour or mix it up and add lots little of injections of colour to create a warm, fun environment. 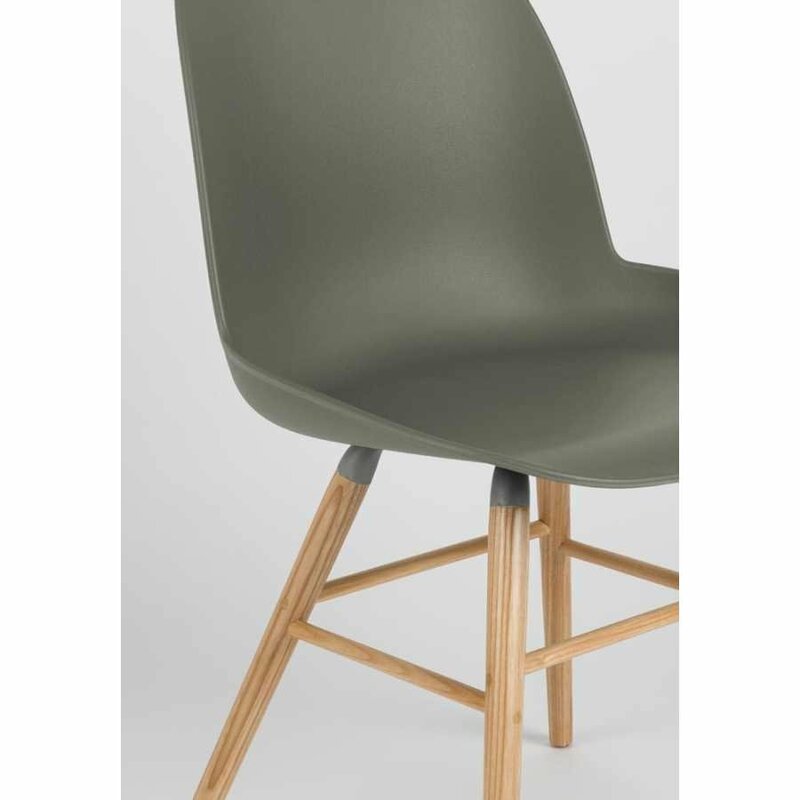 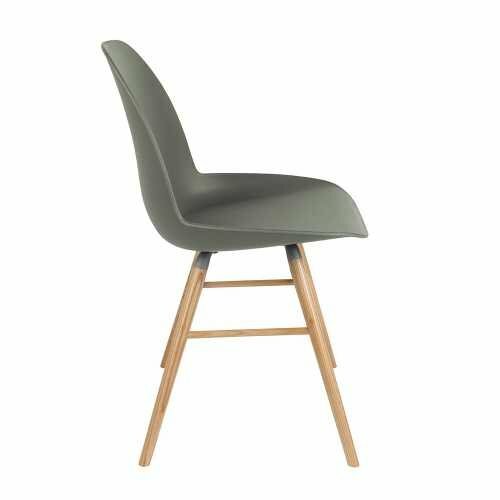 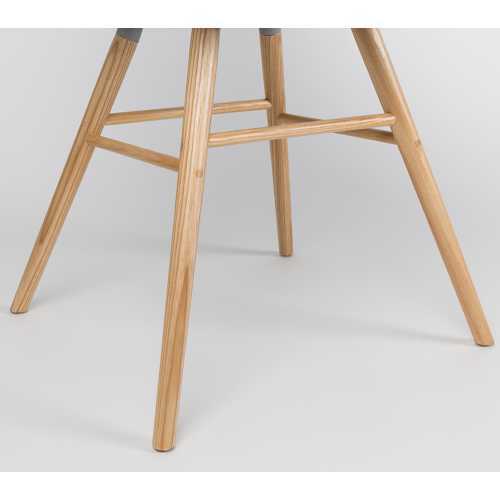 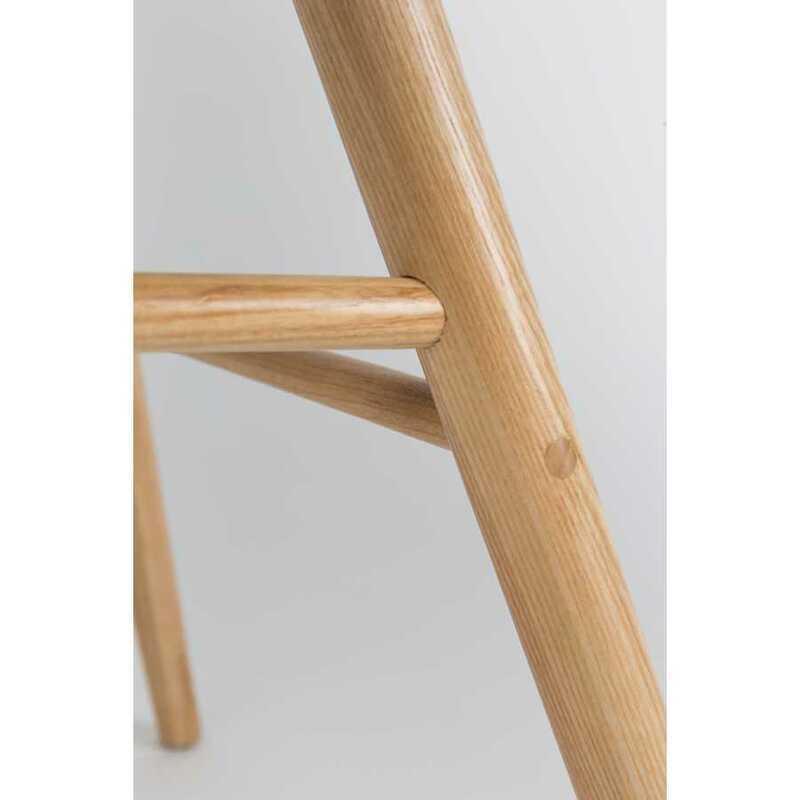 The flawless transition from seat (47cm Height x 55 Width x 40cm Depth) to legs is what makes the Albert Kuip Chair so desirable; the polypropylene moulded chair flows effortlessly through the aluminium frame and into the classy ash wood legs, a classic show of true Dutch design. 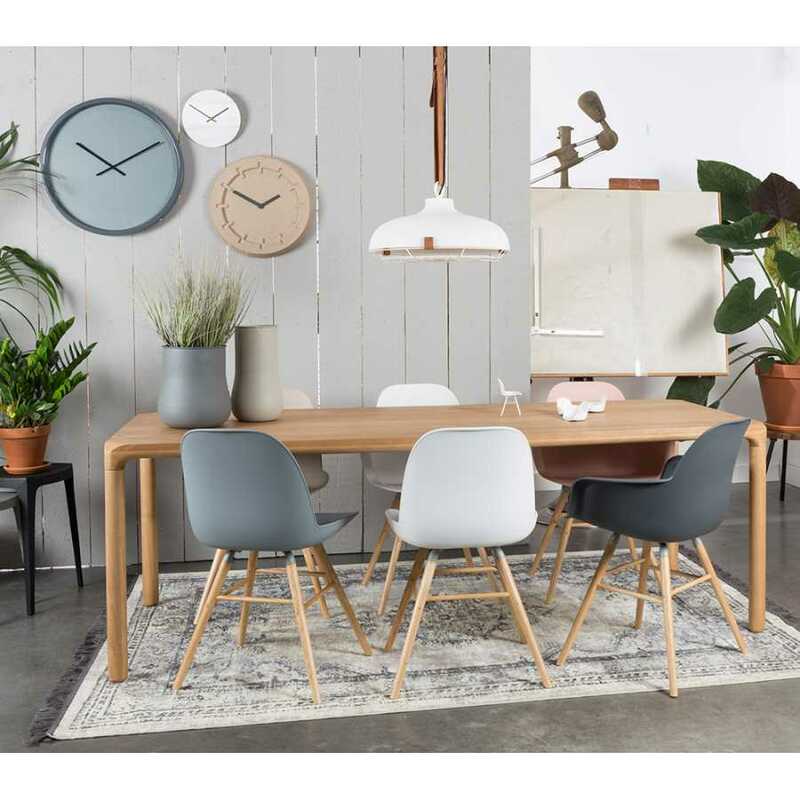 To find out more about the brand Zuiver or to see more of their range, please visit our Zuiver brand page.